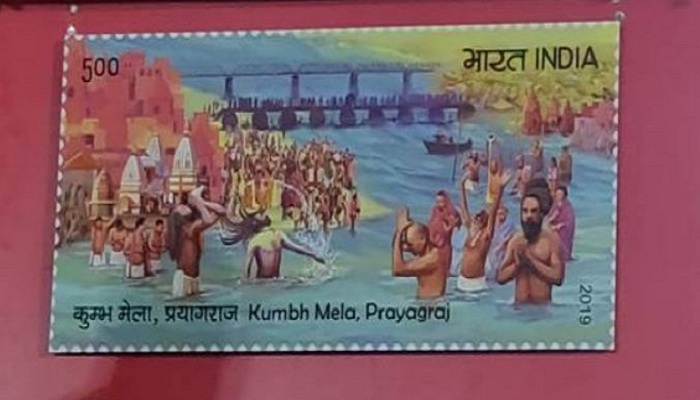 Union Minister of State for Railways and Communication Manoj Sinha released a special postage stamp of the Indian Postal Department on Kumbh Mela, today. A special first day cover was also released on the occasion. Its cost is five rupees. On this occasion, Sinha said Kumbh is a major event of not only of the country but the World. Sinha also said Kumbh is not only a religious and spiritual event but an astrological, cultural and astronomical event of the world. He said Kumbh has been treated as source of light of knowledge. Why the dip of PM of Mauritius in Prayagraj Kumbh Mela is so significant for Hindus and India?